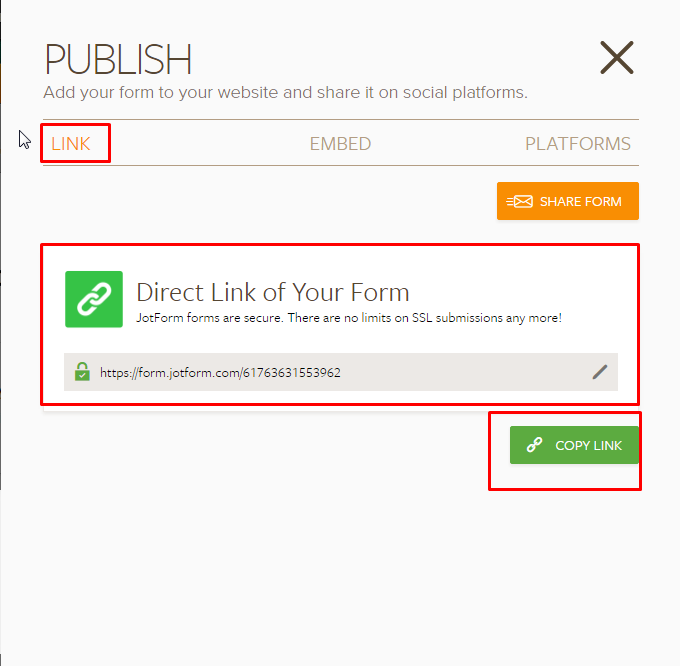 My task is to embed a form in email that takes data and returns it to email address, like an email form, apart from google forms tell me how can i achieve it. Unfortunately it is not possible to embed a form in email as email providers will block any active content, for security reasons. I guess that it is possible to embed Google forms only on gmail email addresses (as it is the same company), and if sent to non-gmail addresses most likely the email provider will block that content.